Martin Manuel Gabriel could literally front a band made up of all his own kids. 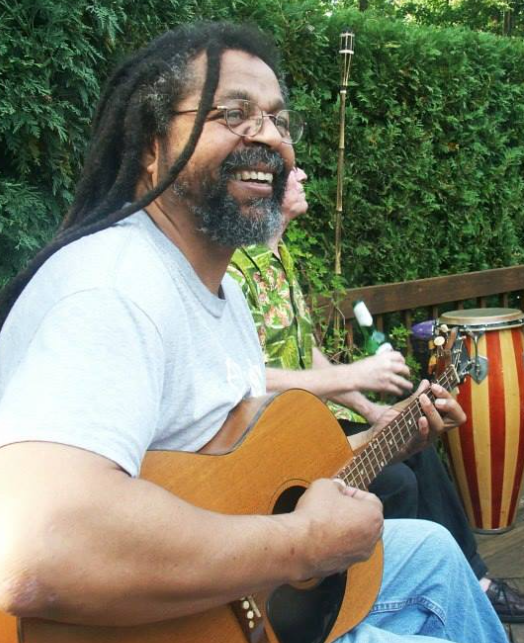 Reed player Clarence Ford is the son of Elouise Gabriel and Hampy Ford, was taught by Martin Manuel Gabriel. 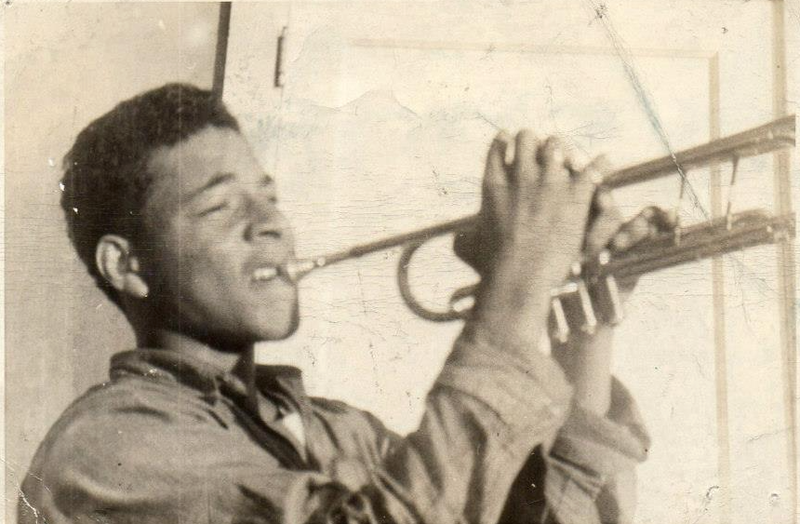 As a teenager he worked with peers Ellis Marsalis, David Bartholomew and Allen Tousaint, as well as in the Eureka Brass Band, bands with Dooky Chase’s big band. During the 1950s he toured with bluesman Guitar Slim and in 1955 joined rock and roll legend Fats Domino. Within a couple of years For became Domino’s band leader and stayed with the star until 1970 when he was nearly killed in a traffic accident while on tour. After that Ford chose to stay in New Orleans working local jobs and recording as a session man on literally hundreds of recording over two decades. 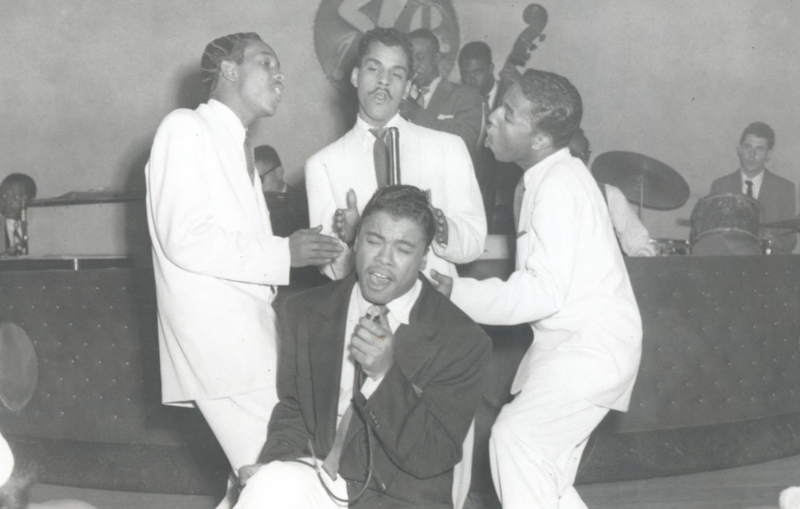 Clarence Ford’s recording and performance career included work with the likes of Little Richard, Wallace Davenport’s Bebop Jockeys, Alvin Alcorn, Professor Longhair, Roosevelt Sykes, Art Neville, Joe Tex, Labelle, Lillian Boutte, Earl King, Dave “Fat Man” Williams, and Jesse Hill among many others. In 1994 he was tapped to replace the legendary clarinetist Willie Humphrey in the Preservation Hall Jazz Band. During his first show as an official member of the band lingering ill health from the 1970 accident caught up with him. He was taken to the hospital where he died that night. When Clarence left Preservation Hall, his son Louis Ford stepped in to finish the show on clarinet. Elliott Gabriel, the youngest son of Little Manny, played the piano, organ, and sang. 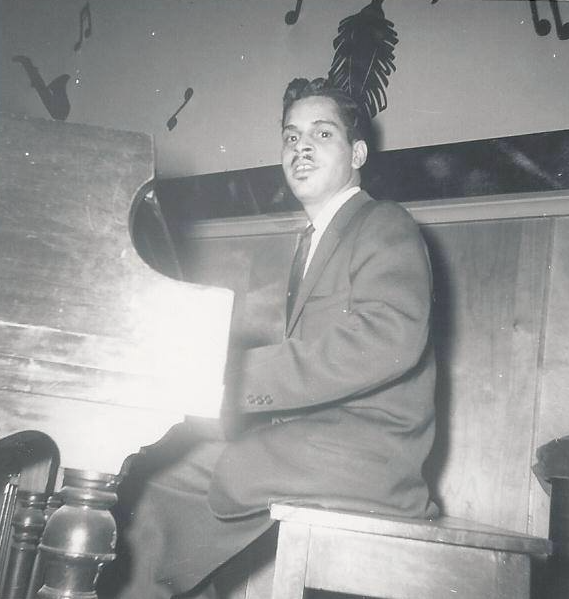 He harmonized with the doo wop Diablos, Bobby Day & the Satellites, and Lionel Hampton’s “Hamptones.” The Hamptones traveled across the country and played on Broadway when Elliott was a member. In later years he worked as a solo pianist in clubs and in ensembles with his brother Charles. Cousins — Charles Gabriel plays clarinet with grand marshal Larry Gabriel. Larry Gabriel, the son of Percy Gabriel, plays bass, banjo, guitar and mandolin, and is a grand marshal. 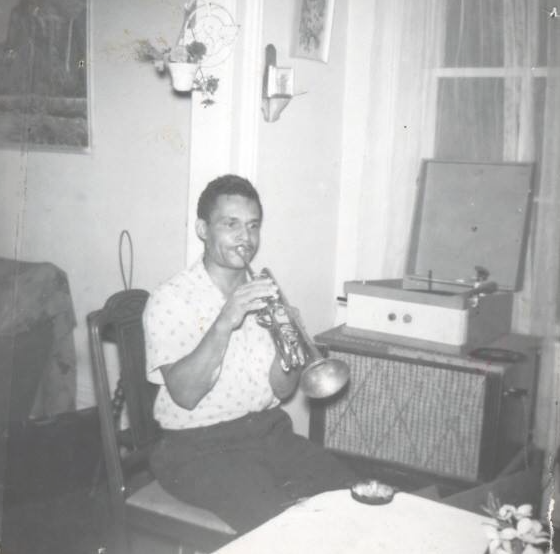 Larry has primarily worked in family bands led by his father Percy, Charles Gabriel and his younger cousin trumpet player Dameon Gabriel, as well as with trumpet player Marcus Belgrave, pianist Taslimah Bey and bassist Marion Hayden. In the 1980s Larry played banjo with the Don’t Look Now Jug Band in a series of shows with fiddler Howard “Louie Bluie” Armstrong. Larry is an award-winning journalist who has written extensively about jazz. He is also a poet and has recently written a historical musical play “The Ballad of Robert Charles” about the 1900 New Orleans race riot. Charles Gabriel is the son of Little Manny, known to family and friends as “Charlie G” and plays the saxophone, clarinet and flute. Charles played his first job at age 11 or 12, a New Orleans funeral. 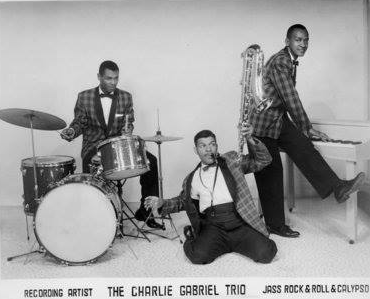 At the age of 16, Charlie played with the Lionel Hampton band. 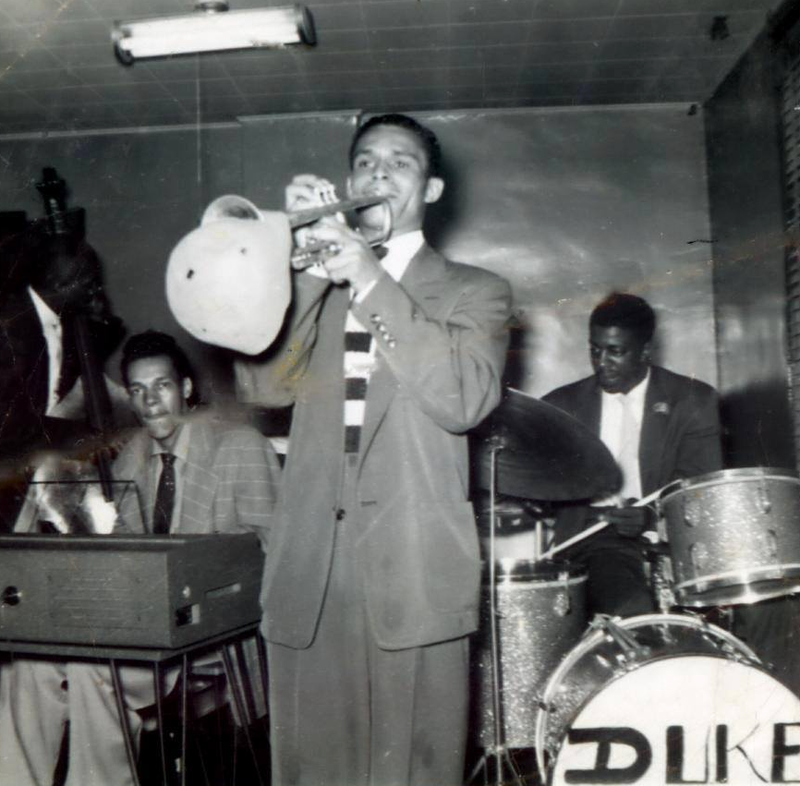 After moving to Detroit in 1948 Charles played with Lionel Hampton, Charles Mingus and a host of others. 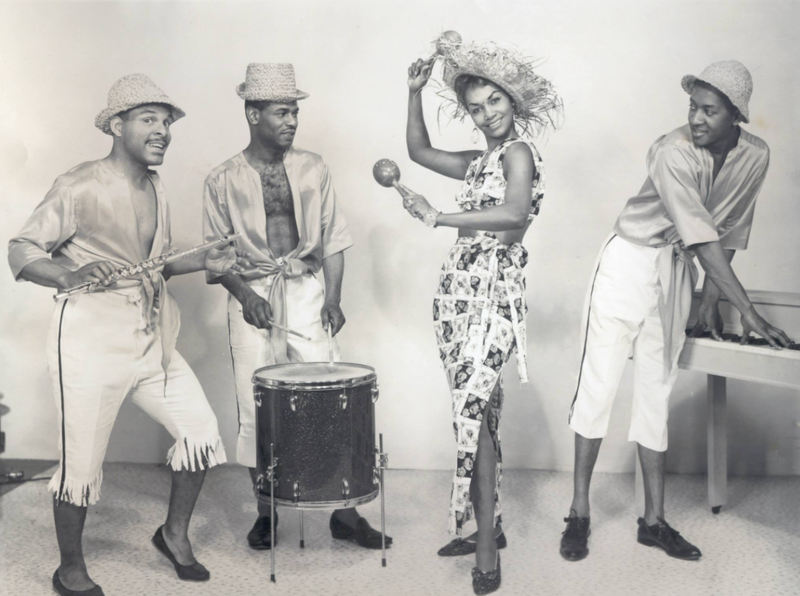 in the 1960s he toured with Joe Simon and Nancy Wilson. In the 1970s he toured with Aretha Franklin and the J.C. Heard Orchestra. 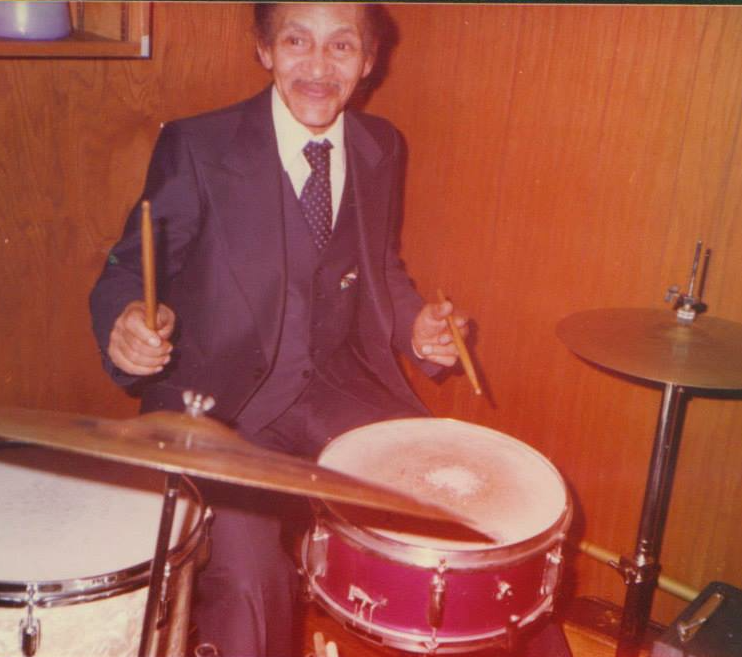 After his father Little Manny died in 1982 he joined the Gabriel Brothers New Orleans Jazz Band under Percy’s leadership and picked up on his roots music. 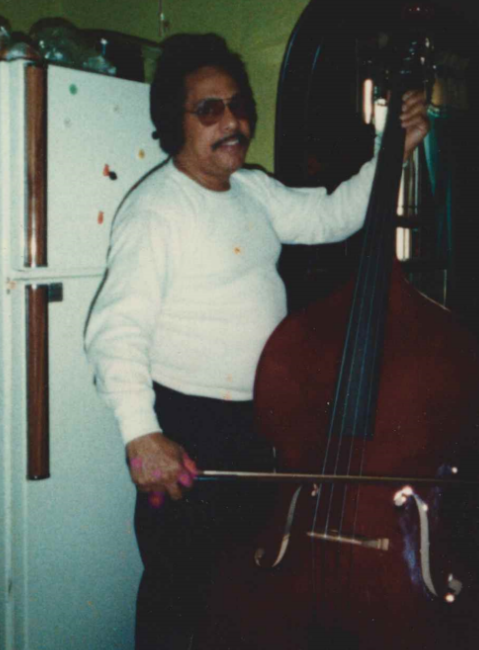 In the mid 1980 Charles returned to New Orleans and began working with some of the best New Orleans traditional bands, playing with Kid Howard, Kid Sheik, Jim Robinson, George Lewis, Leroy Jones and others. Bringing his base back to Detroit in the 1990s, for several years he took annual tours to Indonesia and Australia as a sideman and leader. A live duet recording with pianist Red Richards, Live at Kerrytown Concert House, was honored as Best Foreign Recording in 1993 by the Hot Jazz Club of Limoges, France. In Detroit Charles mentored ragtime pianist Taslimah Bey, as well as working extensively with Marcus Belgrave. 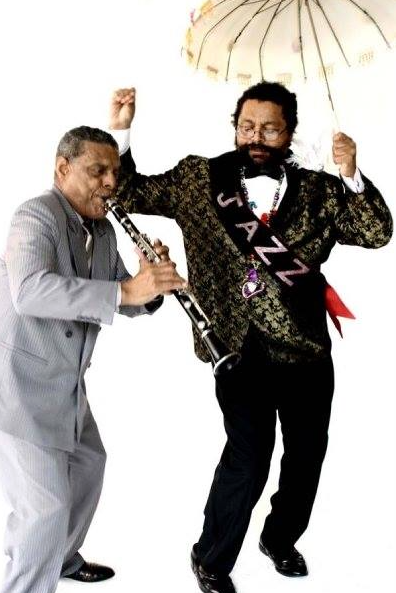 In 2000 Charles and Belgrave created a Louis Armstrong tribute band playing the Hot Five and Hot Seven compositions. In a few years Charles began touring with the Preservation Hall Jazz Band and in 2009 moved back to New Orleans to work full time at the venerable institution. Today Charles is the senior statesman of Preservation Hall, touring and recording with the band as well as leading his own groups. 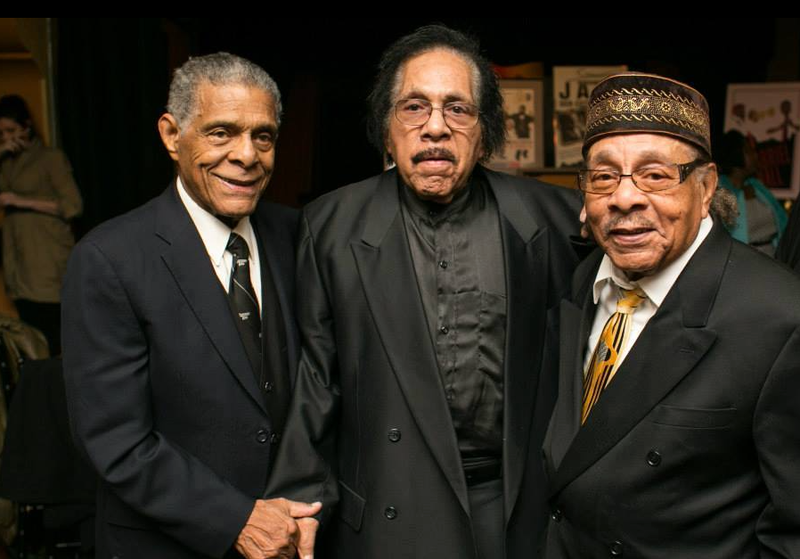 Charles Gabriel’s music career has spanned 75 years and he is a living culture bearer and national treasure.